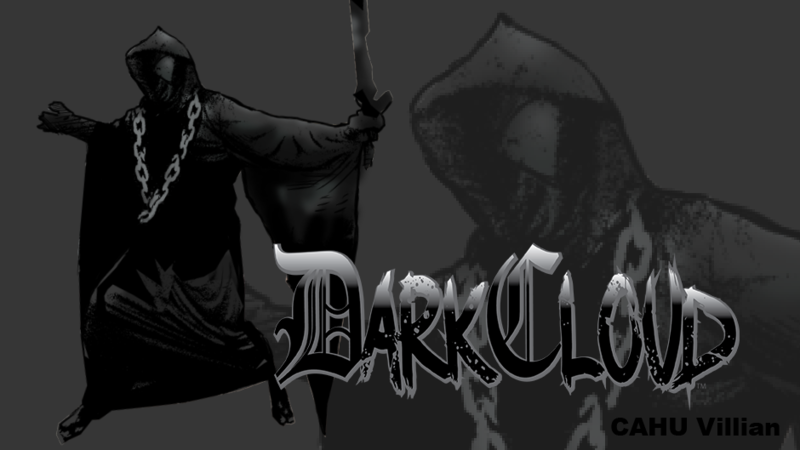 Dark Cloud is the ancient deceitful deliver of doom and depression. He is a Principality servant in the army of the dark spirit realm. His mission is find mortals at their lowest ebb and outlook. He feeds off of their despair and attempts to destroy them based on their spiritual, emotional, mental condition. As long as they are burdened the spirit of Dark Cloud has access to amplify their torment.